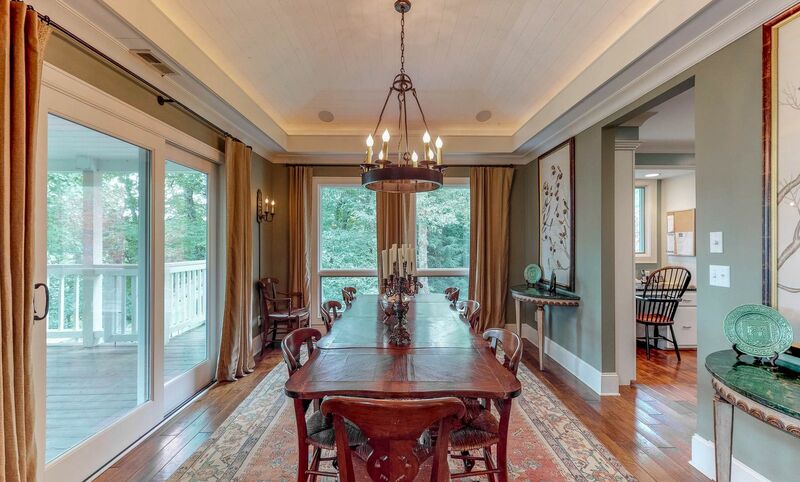 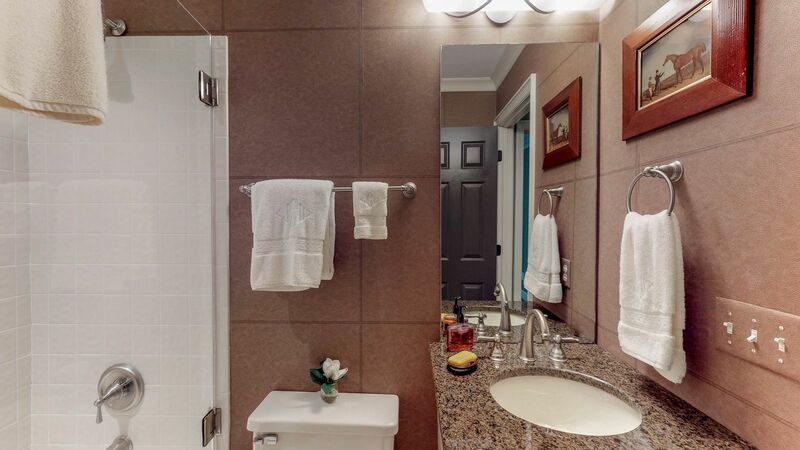 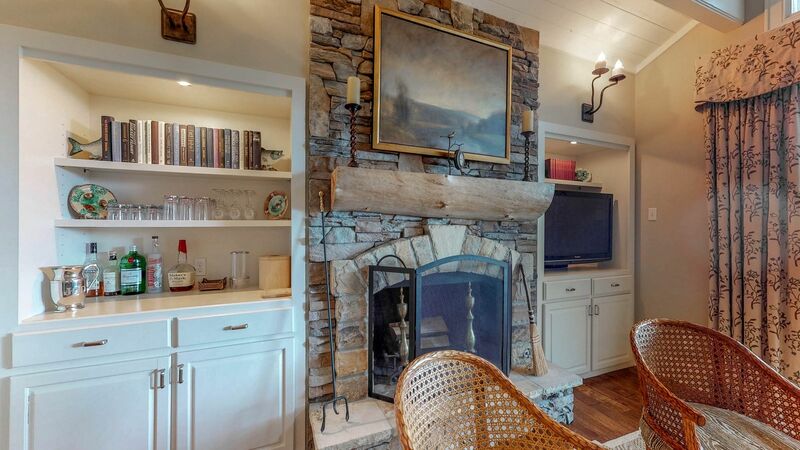 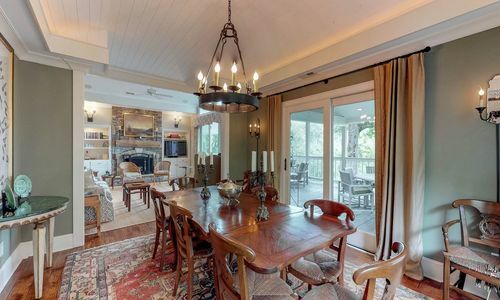 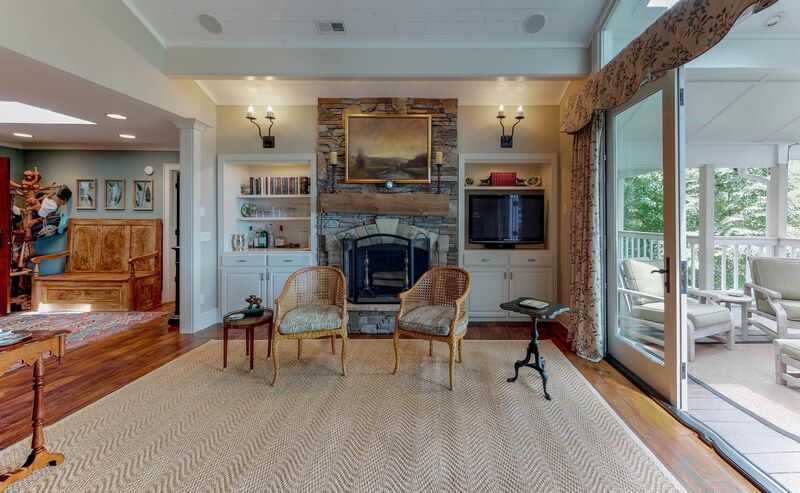 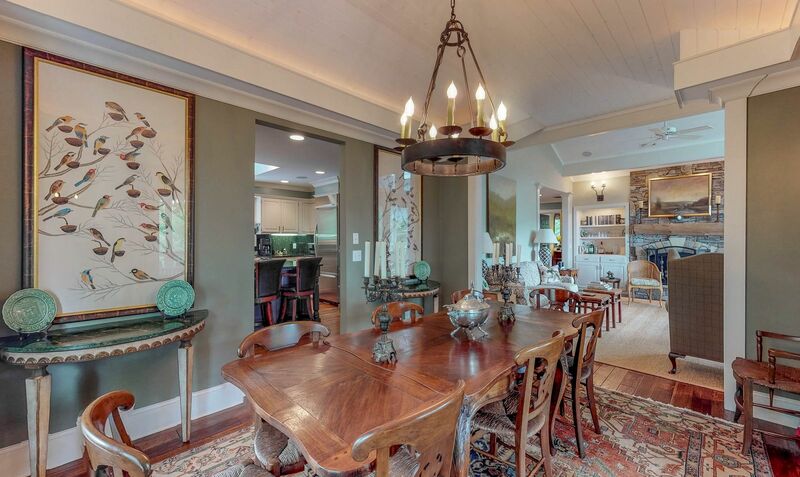 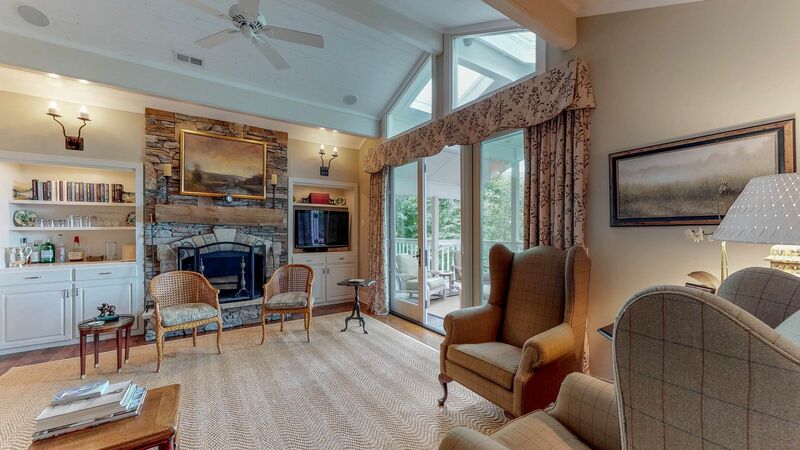 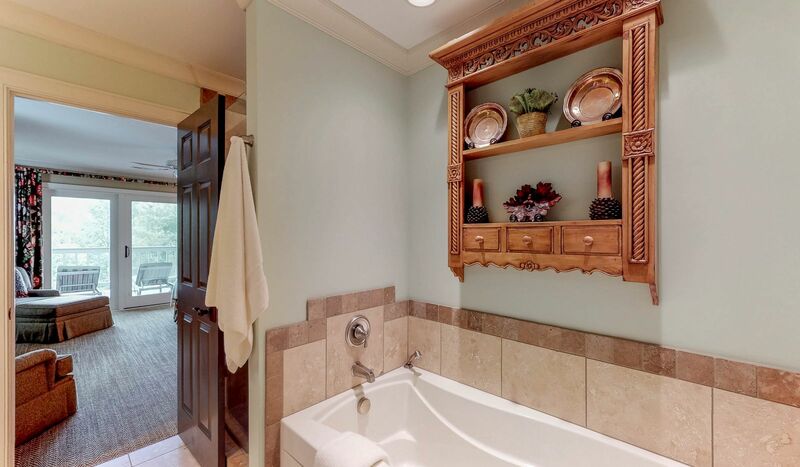 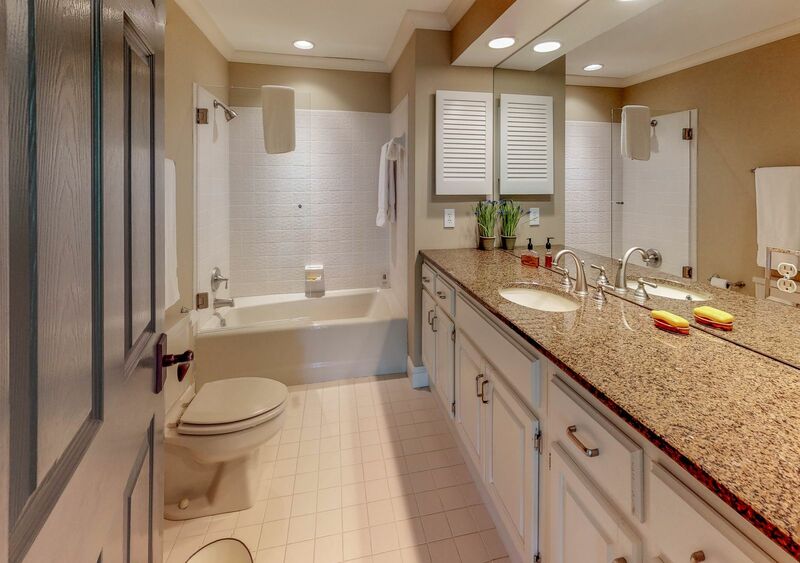 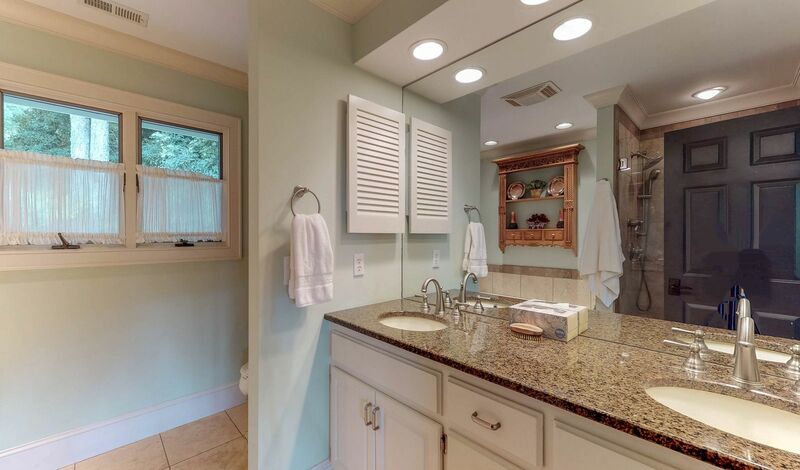 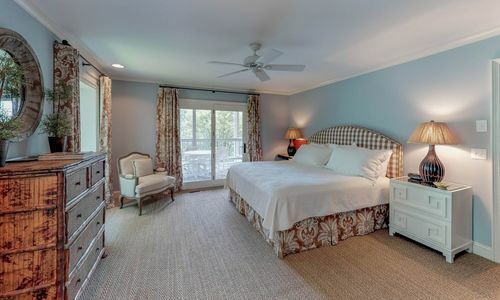 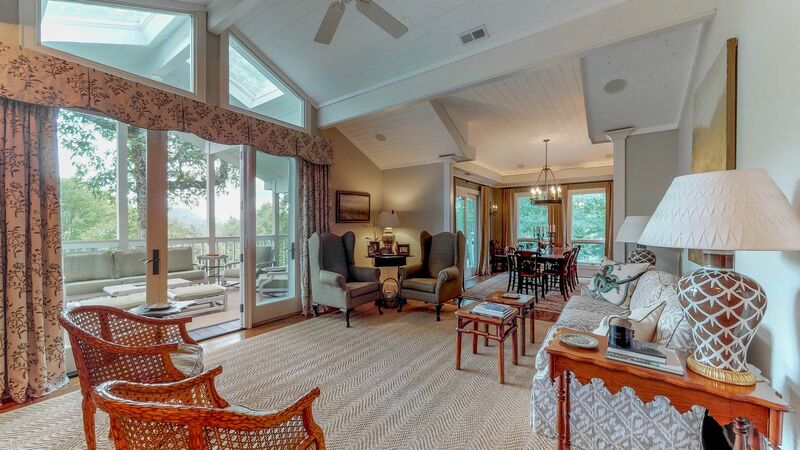 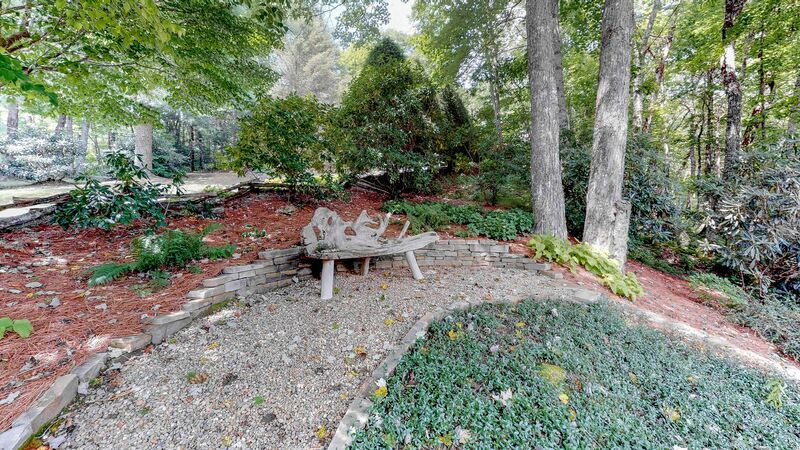 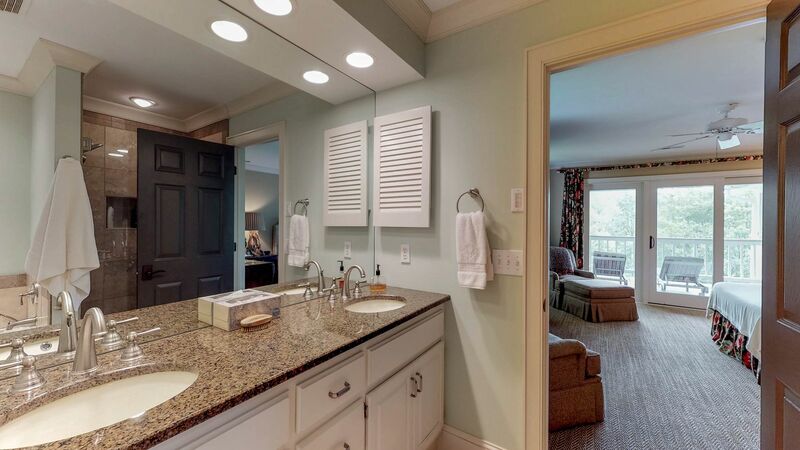 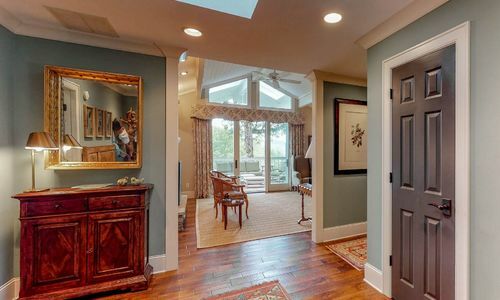 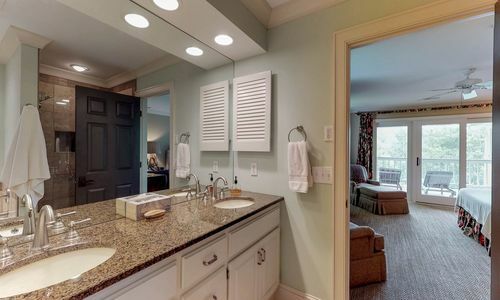 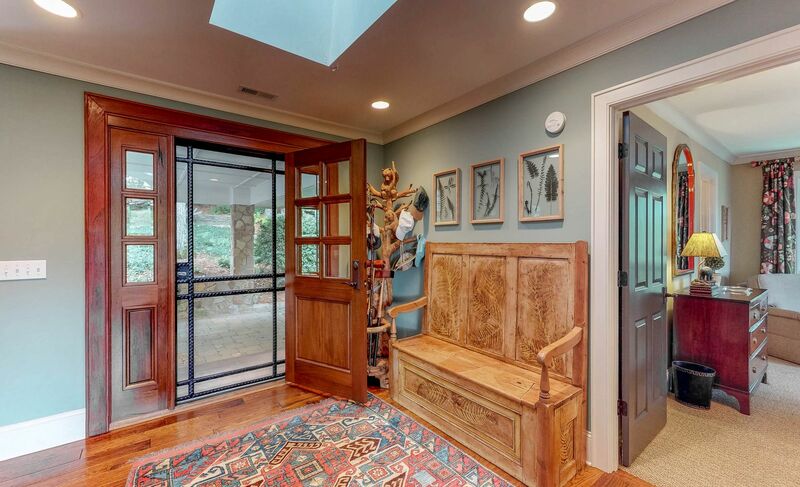 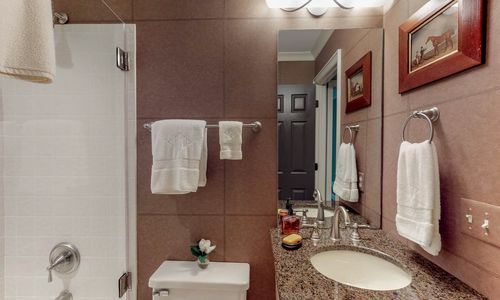 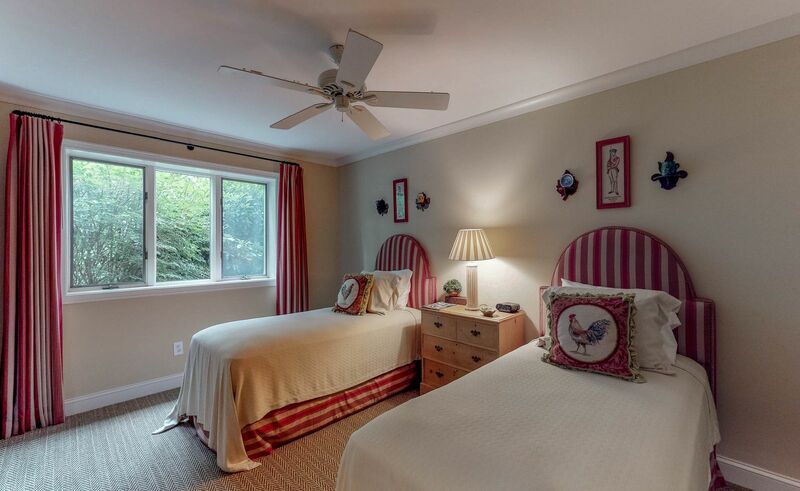 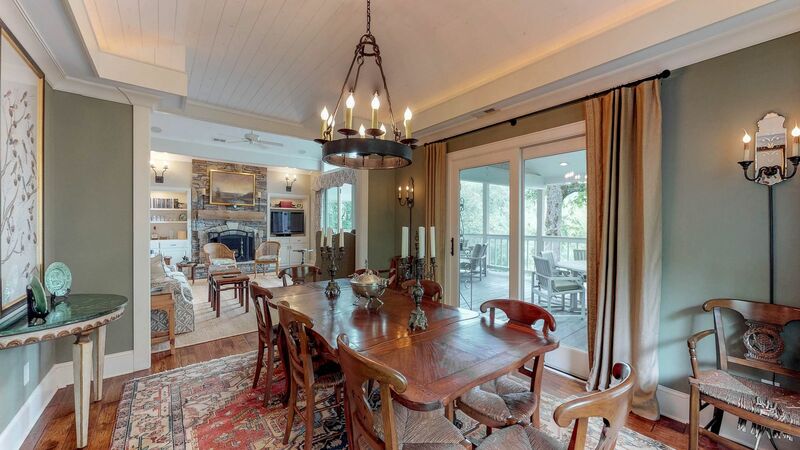 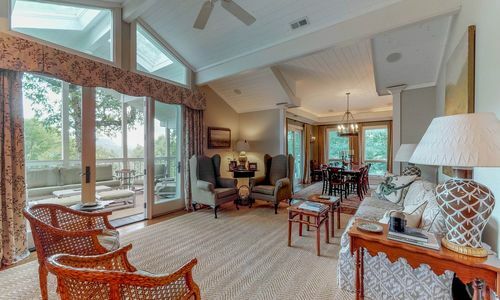 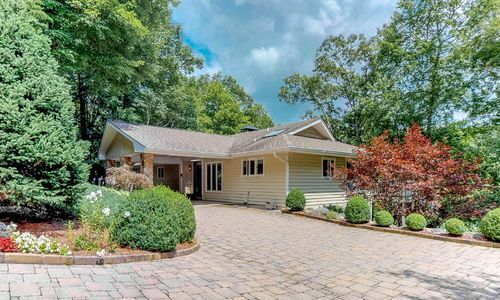 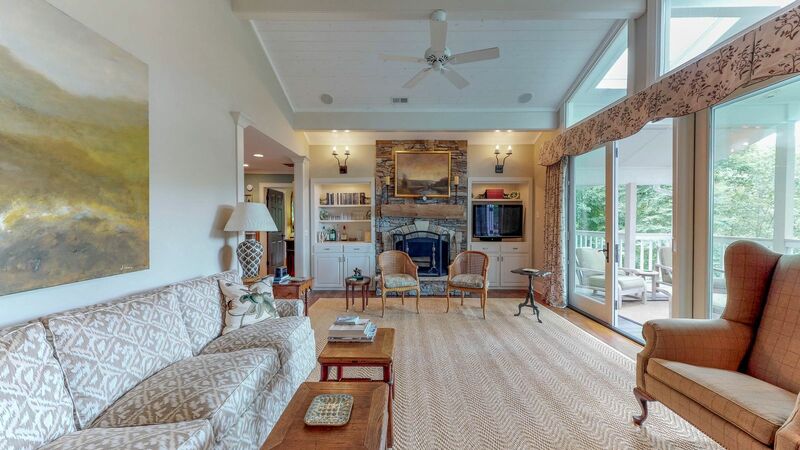 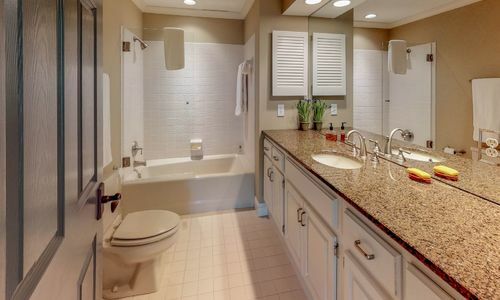 Beauty and privacy abound in this Highlands Falls Country Club home. 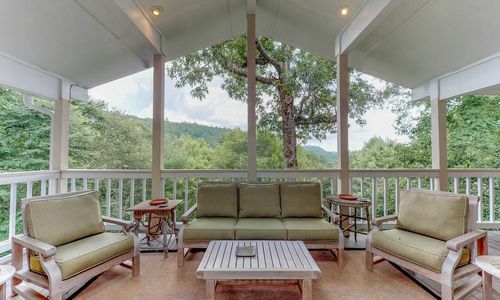 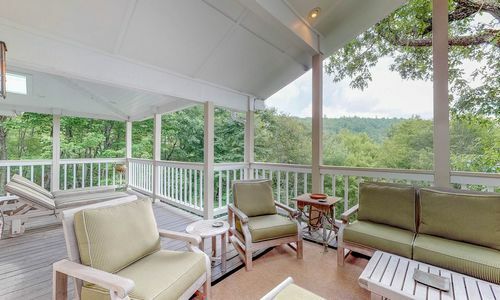 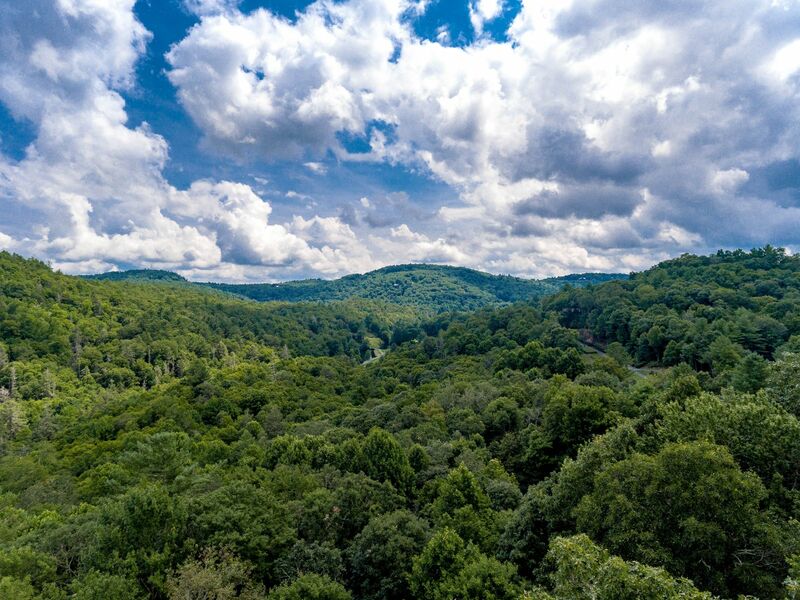 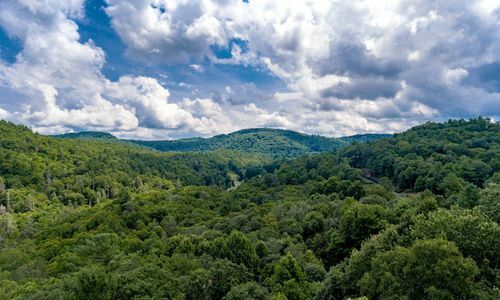 This great property backs up the National Forest so when relaxing on the huge covered deck, only nature is in the view . 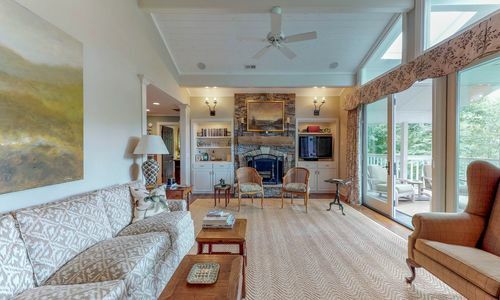 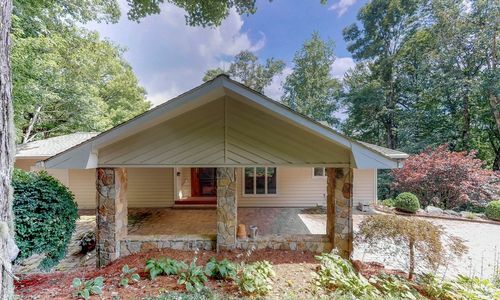 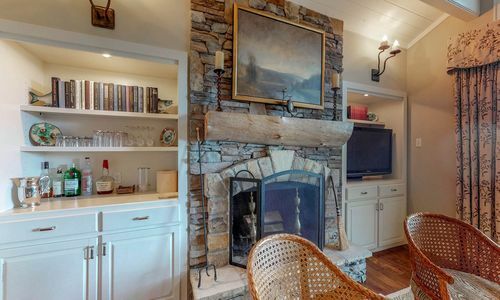 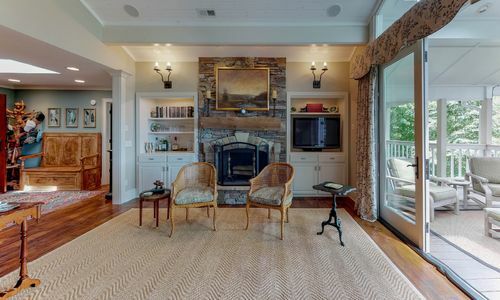 With handsome wood floors throughout the common areas, a stone fireplace and vaulted ceilings, the home has a terrific floor plan that makes entertaining a breeze. 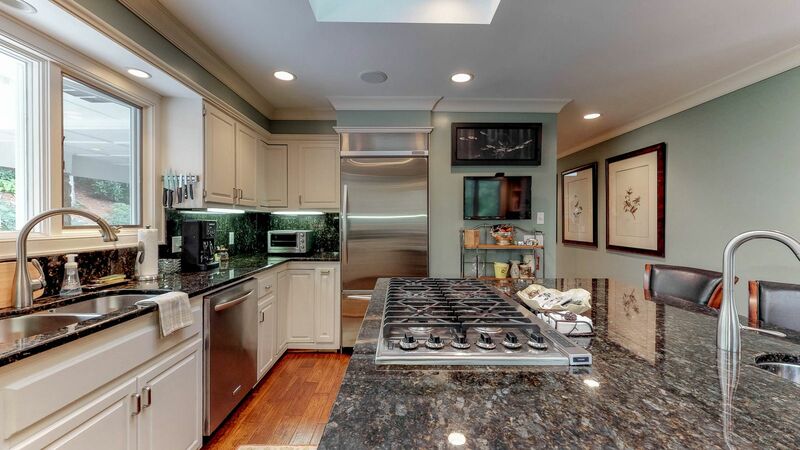 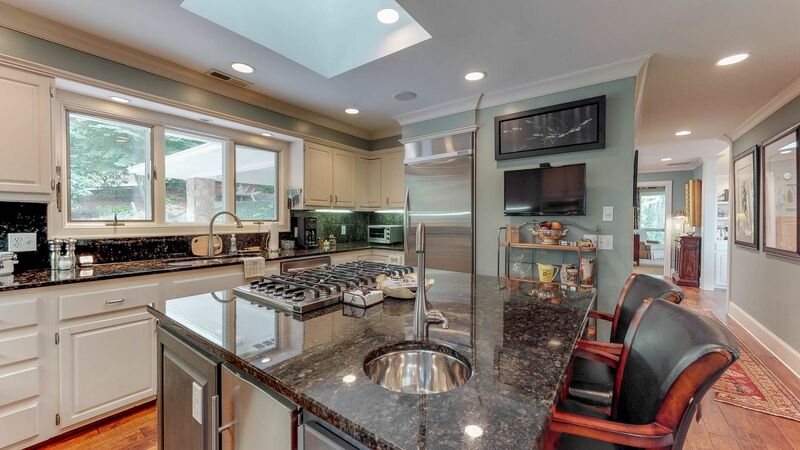 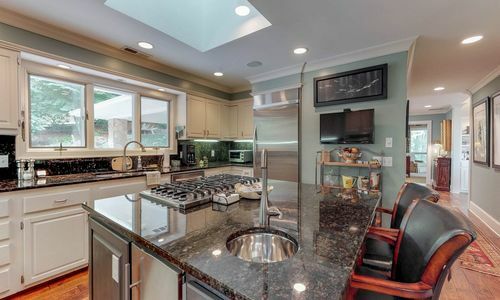 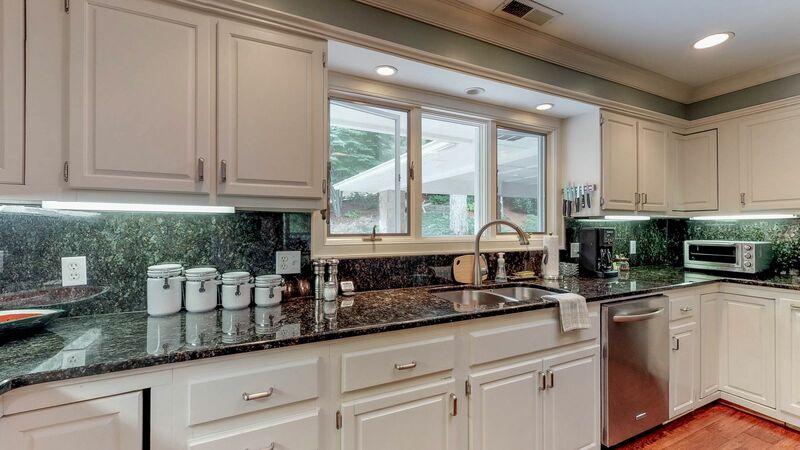 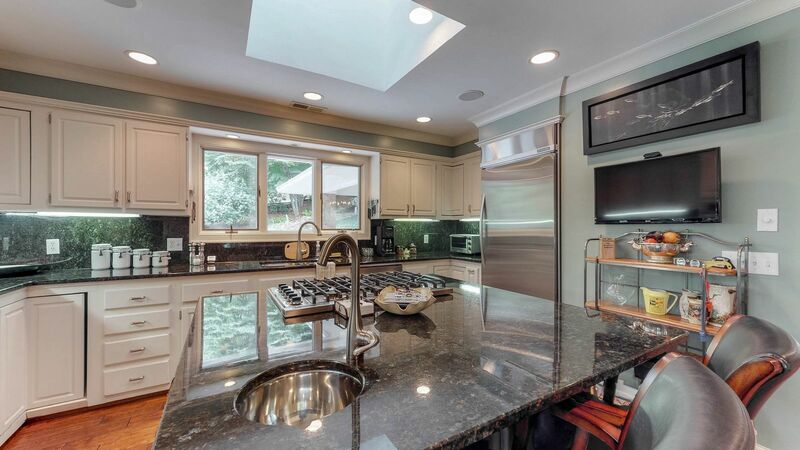 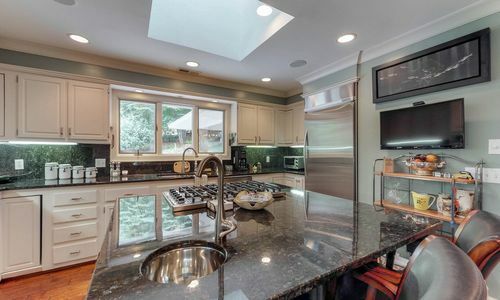 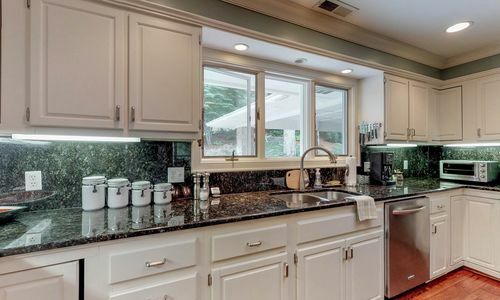 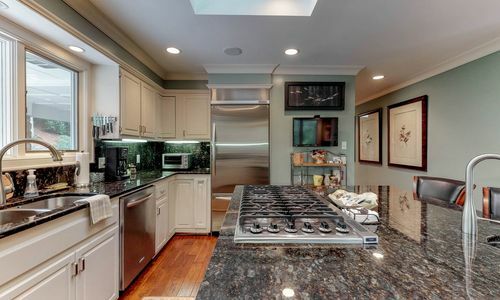 A new kitchen features an oversized island, granite countertops and stainless steel appliances. 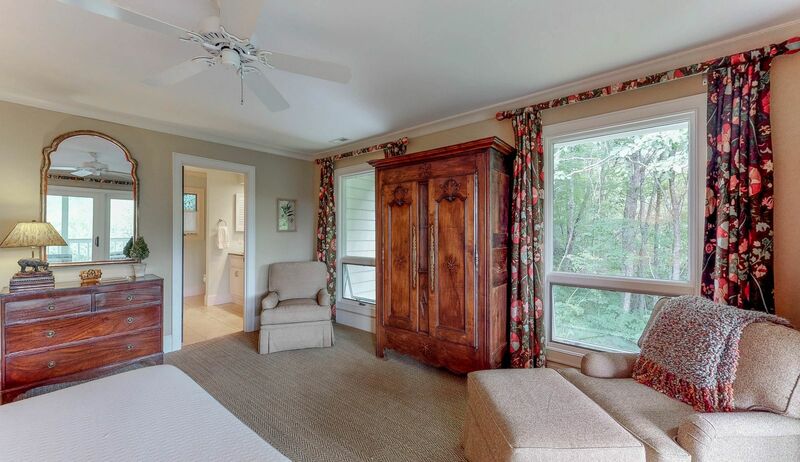 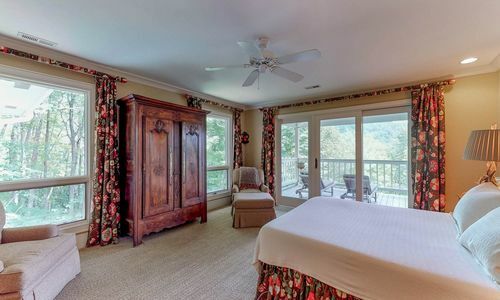 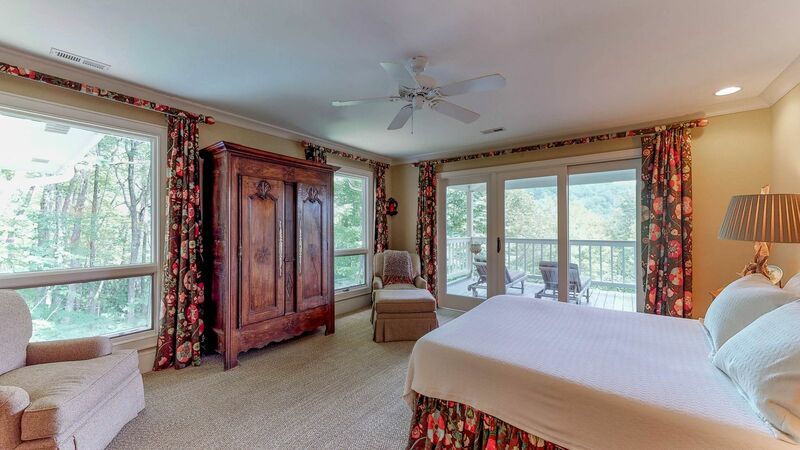 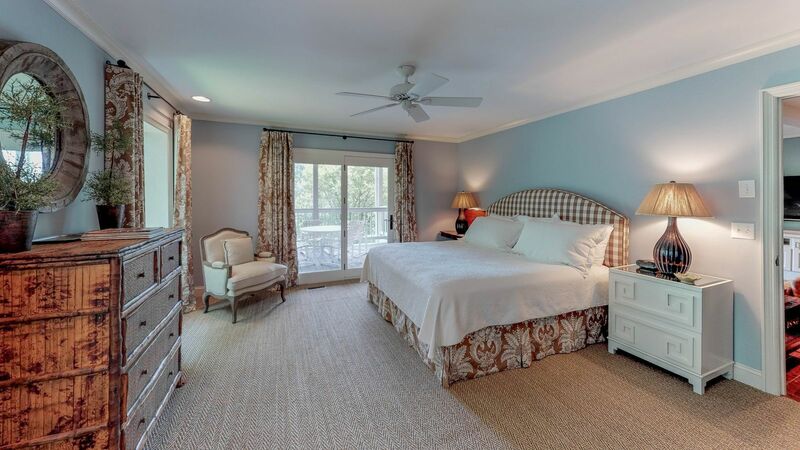 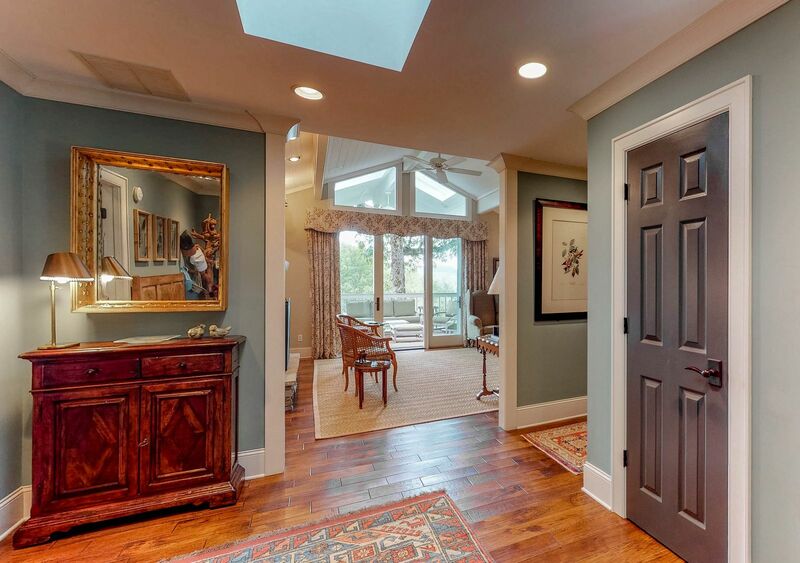 The large master suite opens to the covered deck and features lots of windows. . 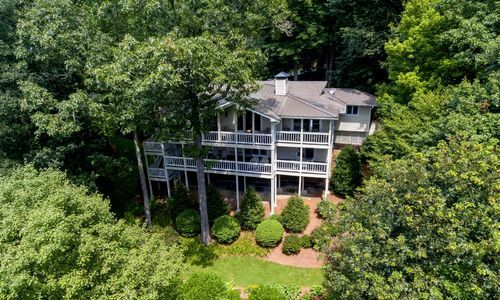 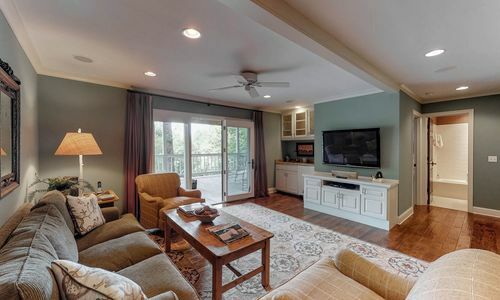 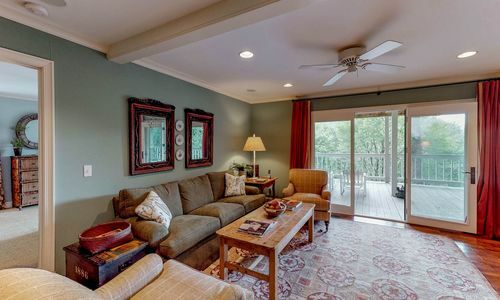 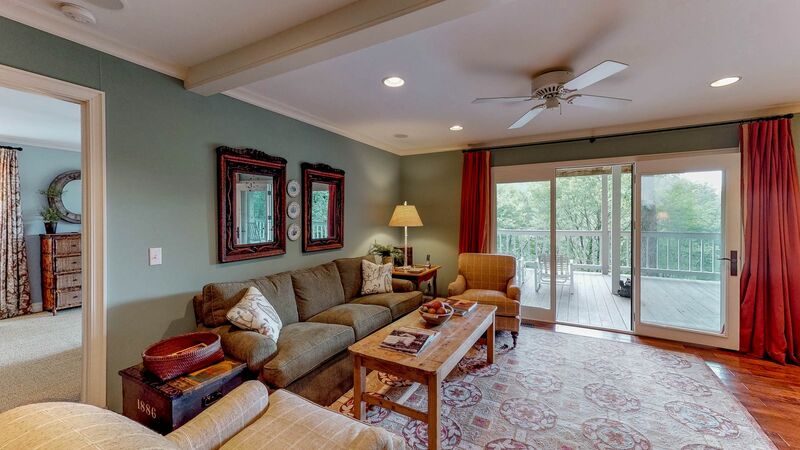 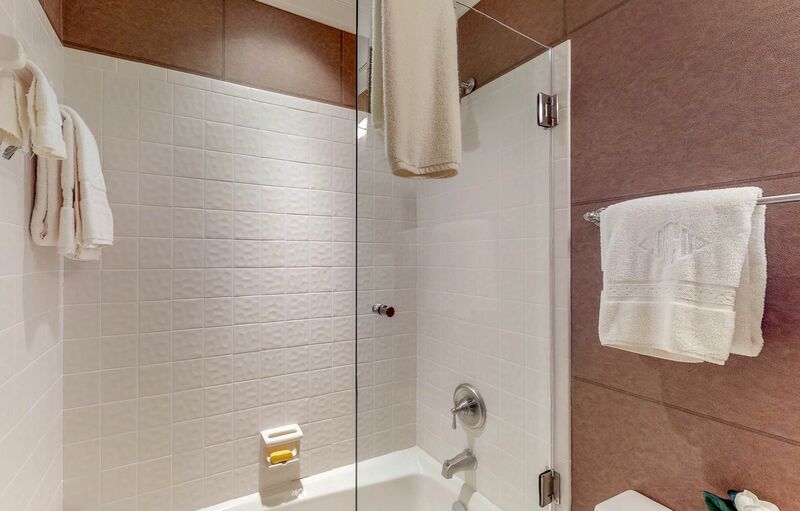 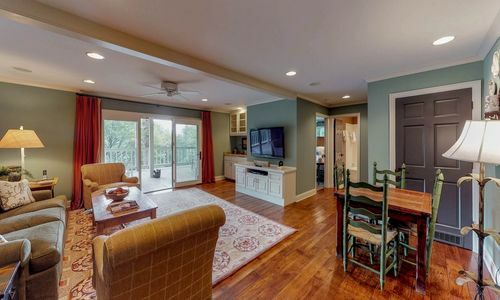 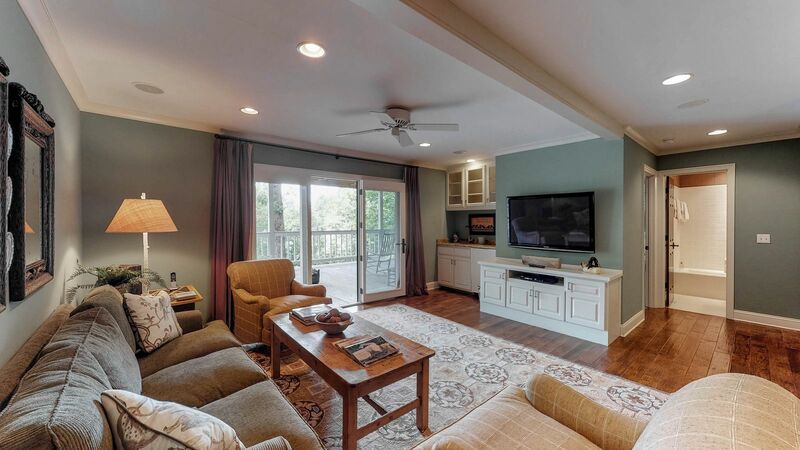 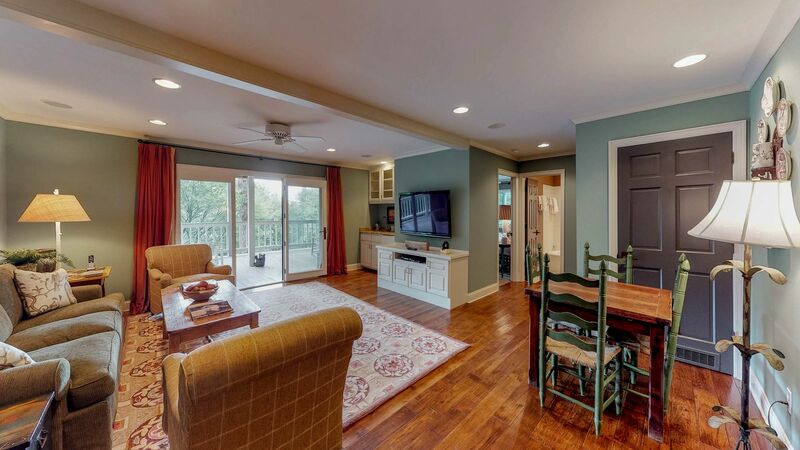 The lower level boasts three bedrooms plus a family room with wet bar just right for football nights. 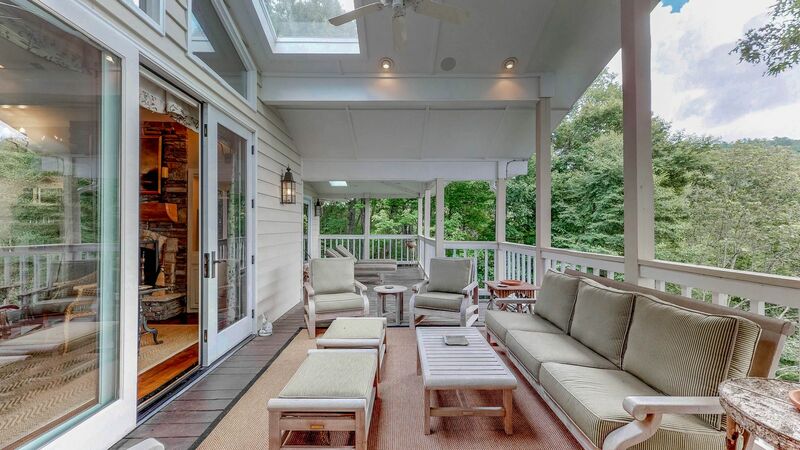 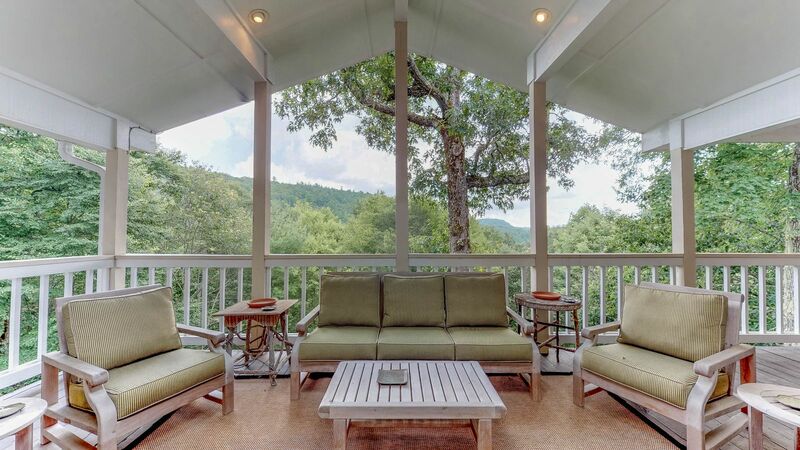 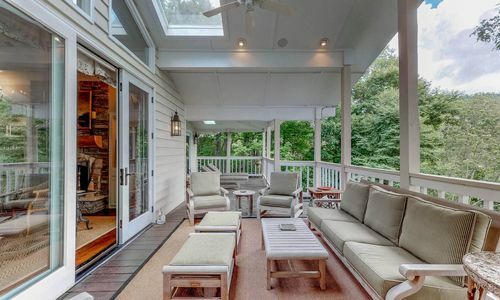 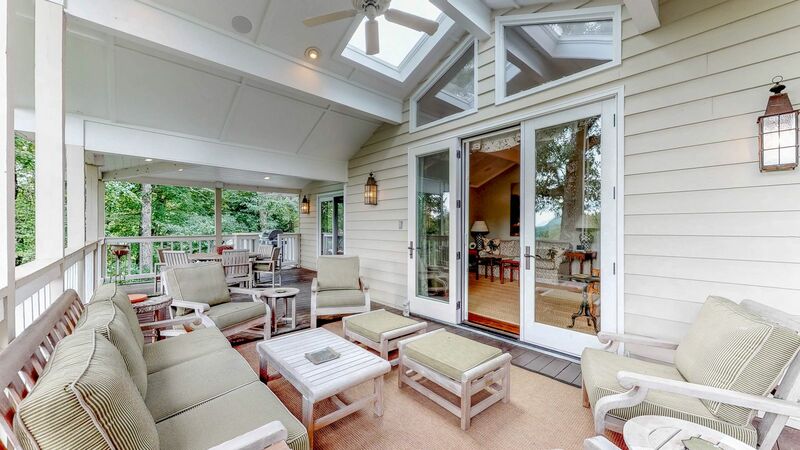 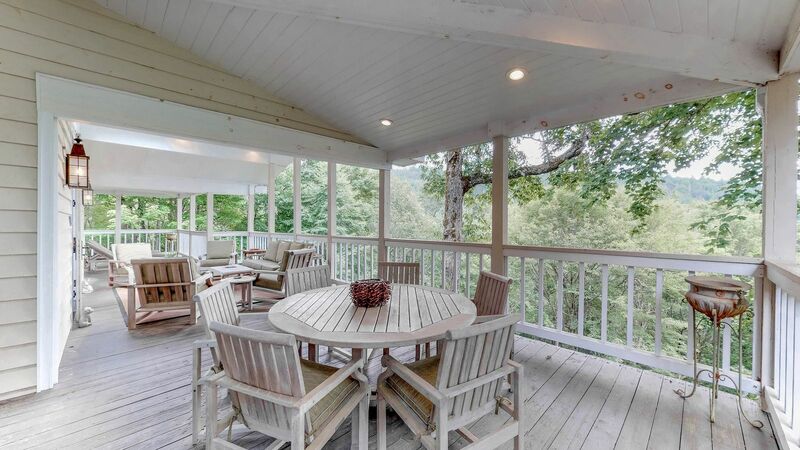 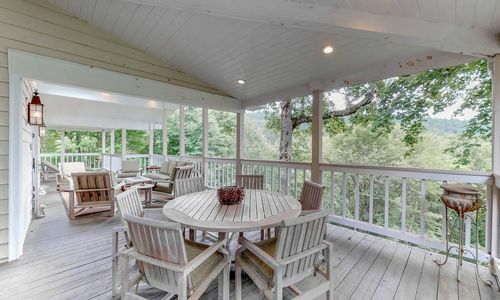 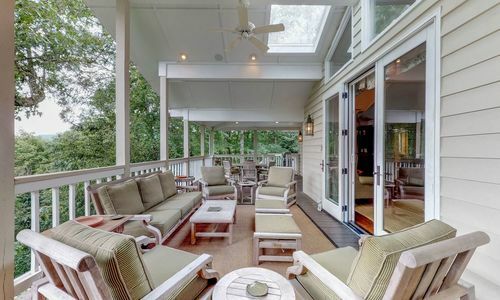 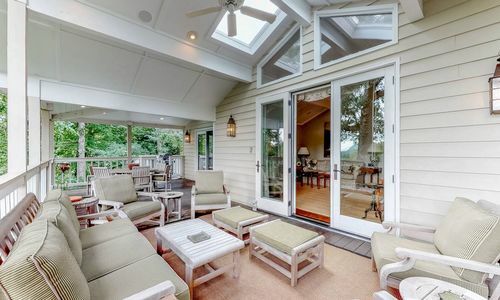 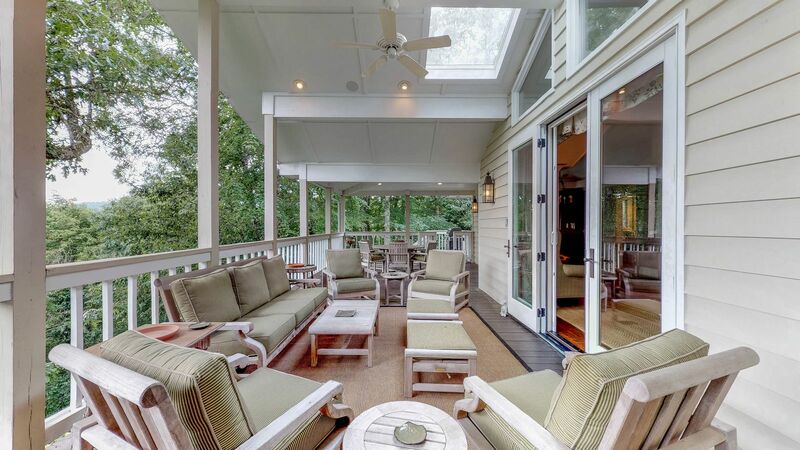 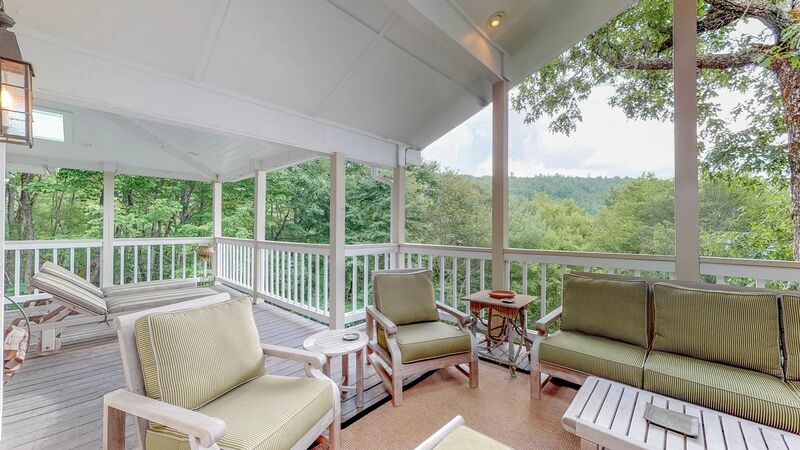 A huge end-to-end covered deck gives space to breathe, relax and enjoy the scenery. 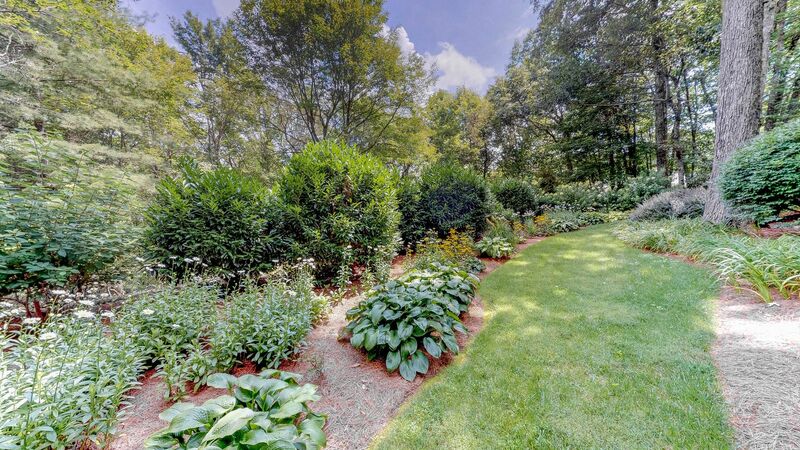 The owner created a level back yard which is beautifully landscaped and fenced. 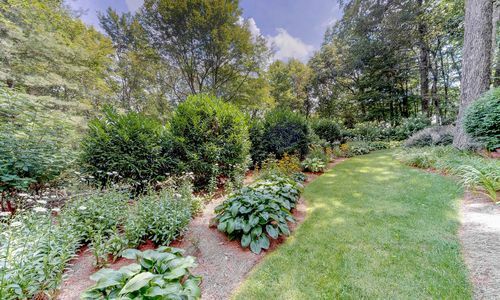 It is the perfect spot for children an dogs to roam and play. 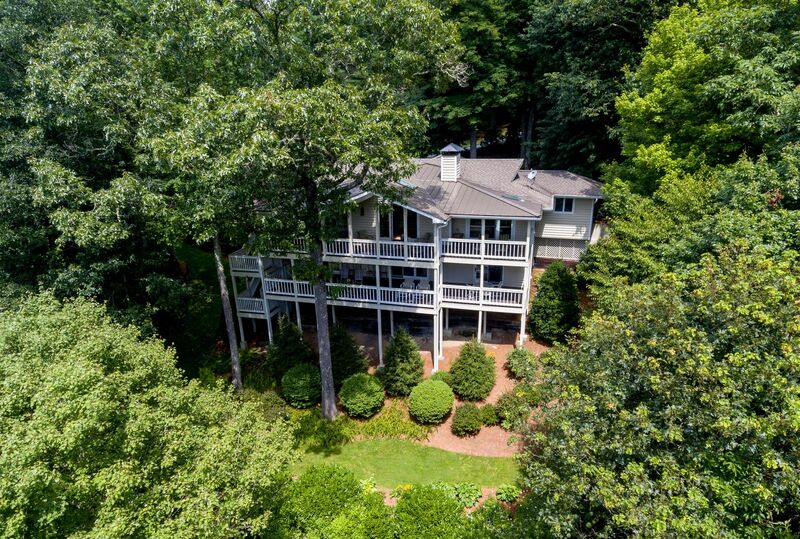 Included is a carport and golf cart garage. 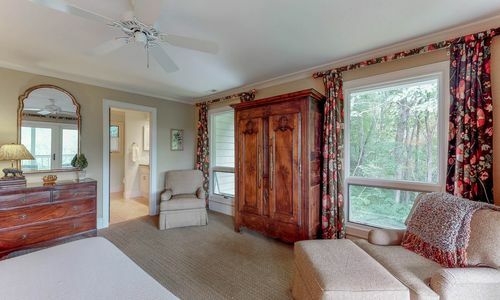 Did I mention the beautiful designer furnishings? 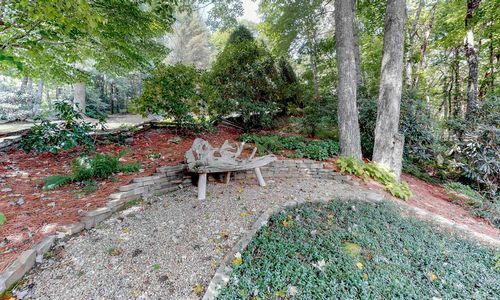 This home is listed furnished. 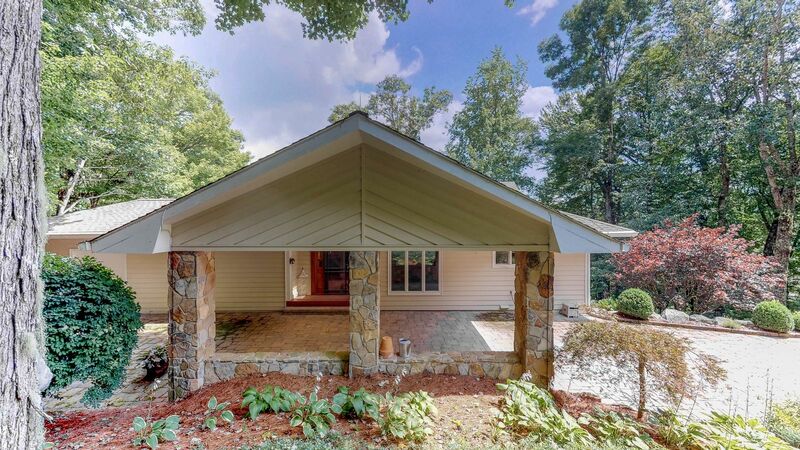 Don’t let this one slip away if you’re looking for a special home at HFCC.